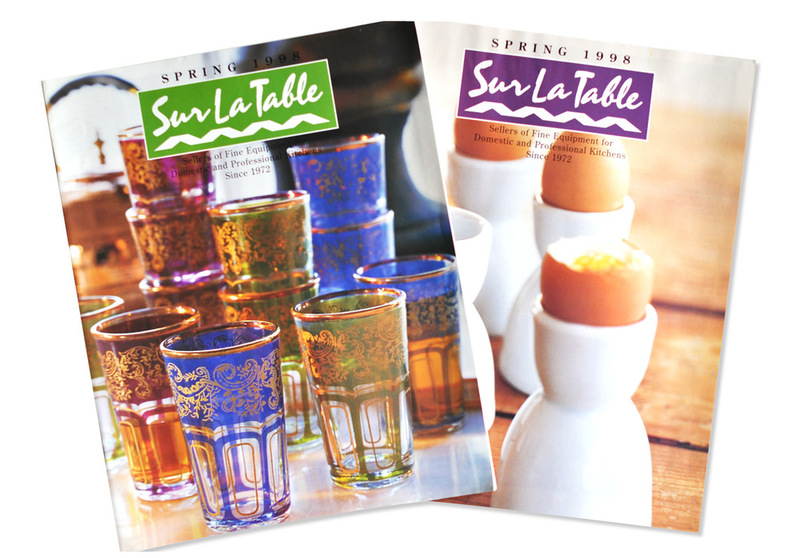 Sur La Table | 1997-1998 - Amy's first job out of college was as a graphic designer for the national gourmet kitchenware company. She worked primarily on company's internationally distributed catalog as well as in-store signage, event collateral as well as creating logos for the concept brand Sage Terrace. 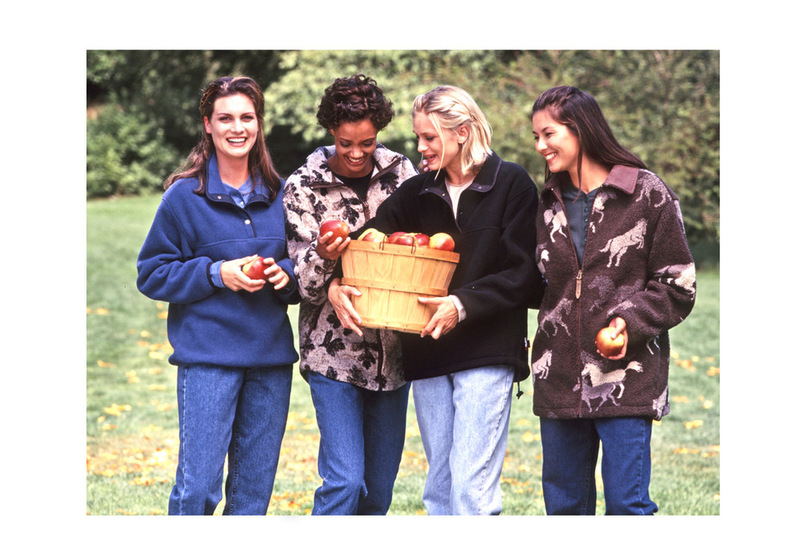 Lamont's Apparel, Inc. | 1998-2000 - Amy worked in the role as Sr. Graphic Designer/Art Director for print collateral and still photography at the Pacific Northwest regional department store where she designed circulars, catalogs, in-store signage, advertising, department logos and the consumer website. She also led all still photoshoots in-studio and on location for both product and fashion photography.